Inconel is the brand name for a group of specific nickel-chromium alloys. These alloys are most often used in applications that require a high tolerance for heat. Inconel is generally difficult to weld because the welds have a tendency to crack. However, a few alloys of Inconel are designed specifically to be weldable. Inconel is often welded with titanium inert gas (TIG) welding. Use Inconel 625 filler metal for welding Inconel where possible. This is generally the most weldable Inconel alloy and is effective in welding two Inconel pieces together. Inconel 625 can also weld other dissimilar metals, such as stainless steel. Expect a poorly defined weld pool. Inconel filler metals produce a weld pool with a “skin” on the surface that can appear dirty to welders accustomed to steel. This is normal for Inconel. These welds should be strong and highly resistant to corrosion when they are properly made. Weld Inconel with the TIG technique. 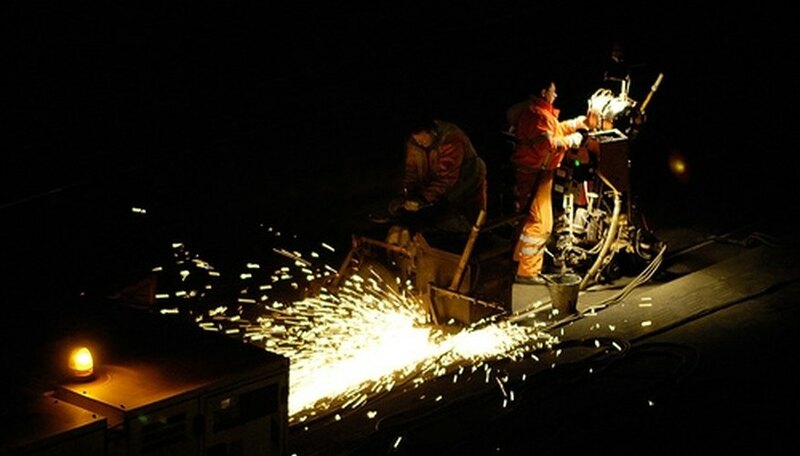 This process provides the operator with more control over the weld than other methods, such as gas metal arc welding and shielded metal arc welding. You will need this extra control when welding difficult metals such as Inconel. Practice more with TIG welding for Inconel. One disadvantage of TIG welding is that it is significantly harder to master than the more traditional techniques, especially when the metal is Inconel. Consider automated methods, such as plasma arc welding, for Inconel. This technique uses a more highly focused welding arc and is well-suited for automation. Pulsed micro laser welding is also becoming a popular method of welding Inconel. What Is the Difference Between AC & DC Welding? Robinson, Allan. 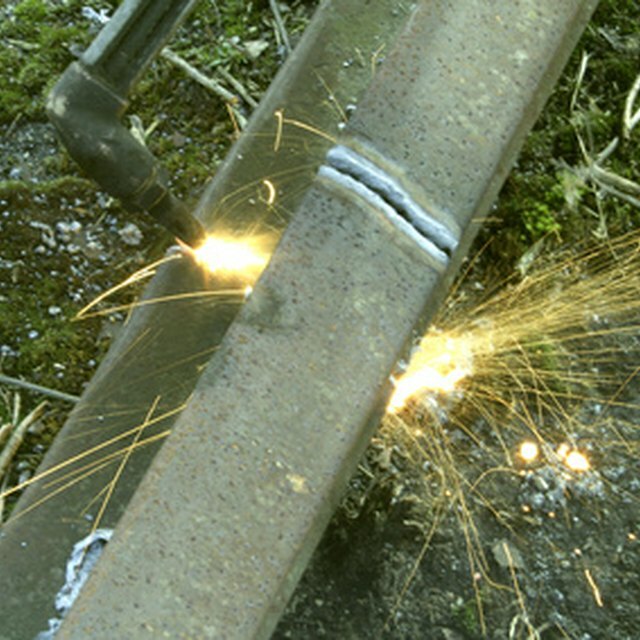 "How to Weld Inconel." Sciencing, https://sciencing.com/weld-inconel-2396.html. 24 April 2017.